We are extremely humbled by the awards that customers have chosen for us over the years. We have won 8 Readers’ Choice Awards from Herald-Leader readers as Favorite Auto Repair Shop. We’ve also won 9 Ace Magazine Best in Lex Awards as Favorite Mechanic. We are Lexington’s only RepairPal Certified mechanic. 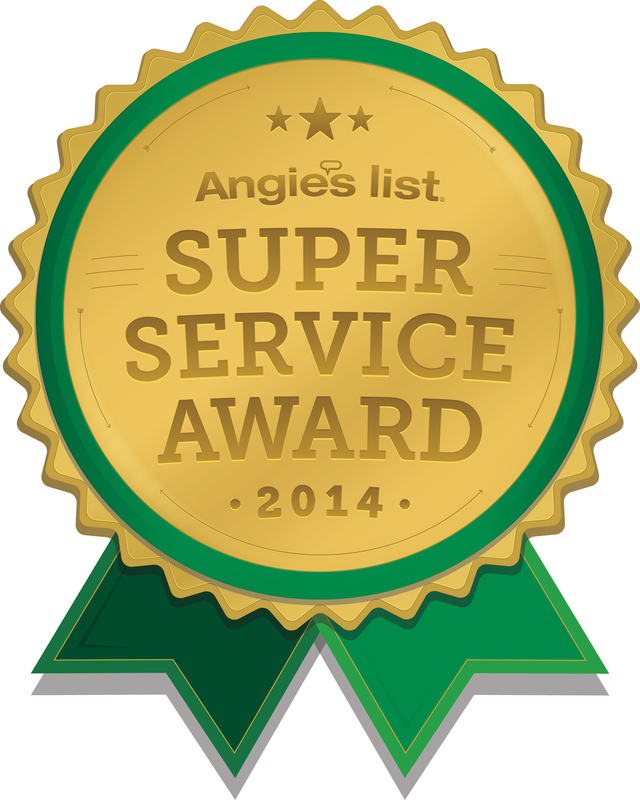 And now, for the second year in a row, we’ve also been recognized by Angie’s List. 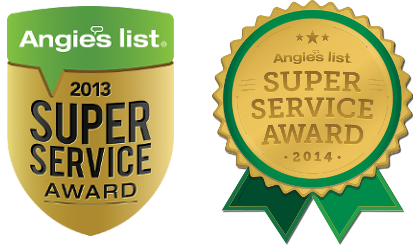 Lowell’s has earned the Angie’s List 2014 Super Service Award for the outstanding things our customers have said about our service on Angie’s List. Angie’s List collects reviews from real people on a variety of services, including reviews of auto repair service in Lexington. We are so honored to serve great customers and to have had those customers make this award happen for us. Thanks for all of the wonderful things you say and do for Lowell’s!